Transport Canada says Fiat Chrysler Automobiles is recalling 490,000 vehicles over a defect that could prevent drivers from deactivating cruise control and the automaker warned owners not to use the function until they get software upgrades. FCA said another 4.8 million vehicles are being recalled in the United States for the same problem. The automaker's own recall notice posted online only said "an unspecified number of additional vehicles in Canada, Mexico and other markets" were affected. The automaker said no injuries or crashes are related to the large recall campaign but said it had one report of a driver of a 2017 Dodge Journey rental car unable to deactivate the cruise control. Fiat Chrysler, which in 2015 was hit with penalties from U.S. regulators totalling US$175 million for safety lapses, did not say how much the recalls would cost. The recall addresses what Fiat Chrysler called an "extremely rare" series of events that could lead to drivers being unable to cancel cruise control. Fiat Chrysler noted that at times cruise control systems automatically initiate acceleration to help vehicles maintain driver-selected speeds, including when going up an incline. If an acceleration occurs simultaneously with a short-circuit in a specific electrical network, a driver could be unable to deactivate the function. 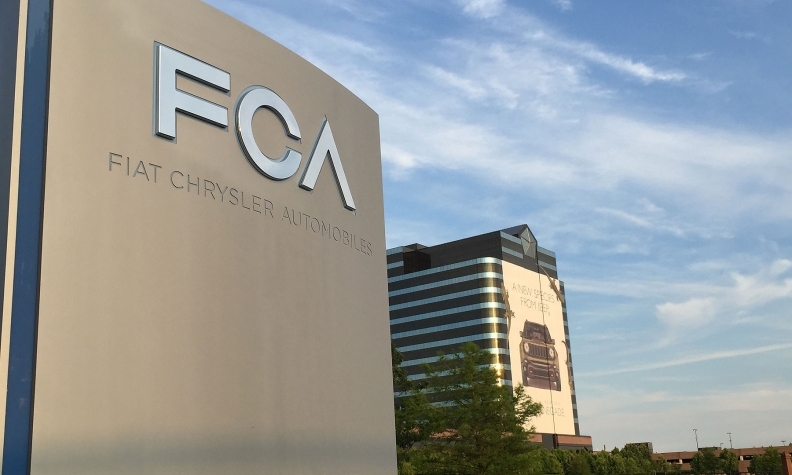 Fiat Chrysler made the announcement going into the busy Memorial Day weekend, which traditionally kicks off the summer driving season. The company said it is recalling an unspecified number of additional vehicles in Canada, Mexico and other markets, and recalling some Fiat Fremont vehicles built on the same platform as the Dodge Journey. The company said it was also warning owners in other markets not to use cruise control until recalls are completed. Fiat Chrysler said the recall repairs are free of charge and that it will begin alerting affected customers as early as next week. The recalled vehicles have collectively been driven more than 200 billion miles. Fiat Chrysler has vowed to improve safety procedures after the NHTSA in 2015 imposed US$175 million in civil penalties for safety lapses. In July 2015, Fiat Chrysler agreed to a US$105 million settlement for mishandling nearly two dozen recall campaigns covering 11 million vehicles. It agreed to a three-year consent agreement and monitoring by former Transportation Secretary Rodney Slater. It was separately fined US$70 million by U.S. regulators in 2015 for failing to report vehicle crash deaths and injuries since 2003. In 2015, Fiat Chrysler booked a 602 million-euro (US$705 million) after-tax charge, mainly for estimated future recall costs.